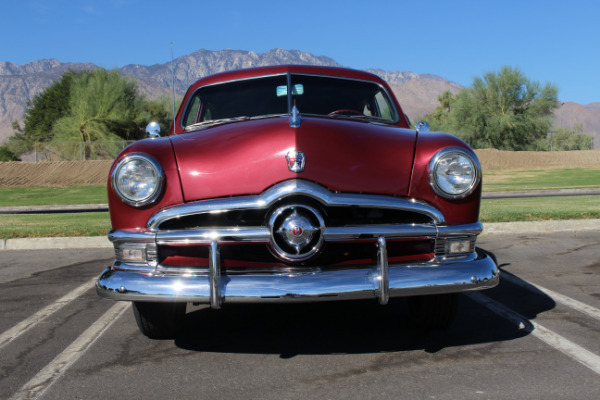 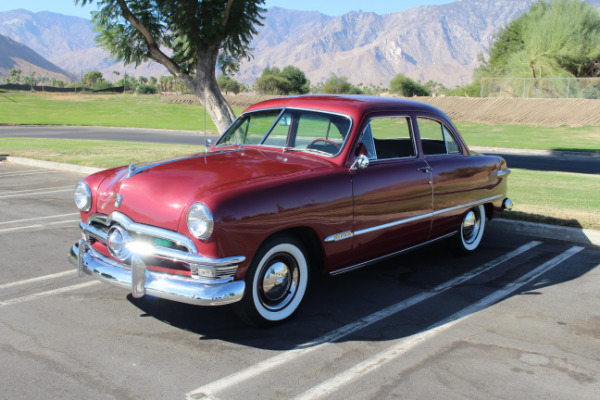 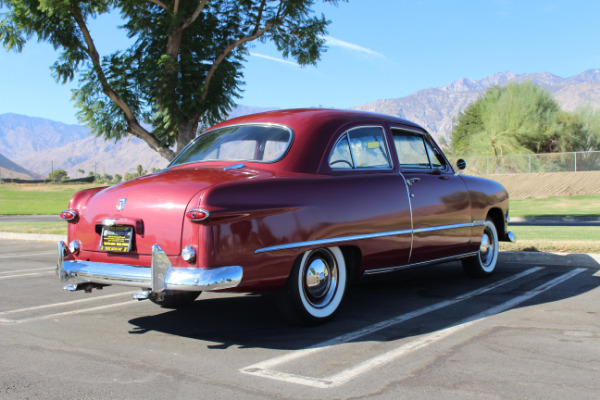 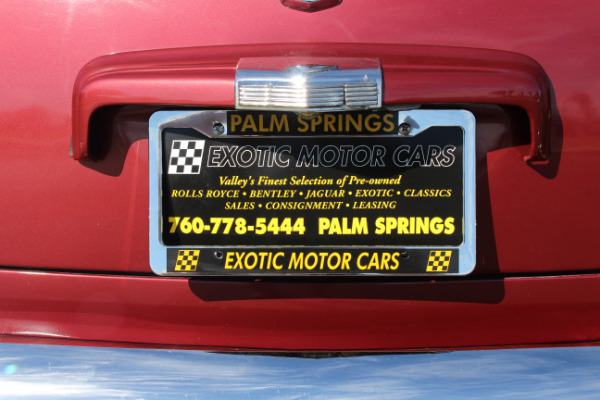 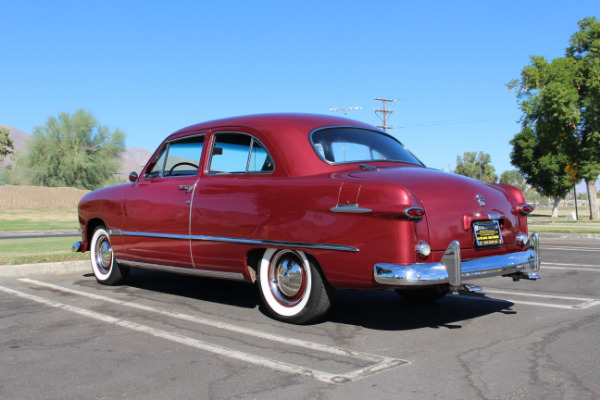 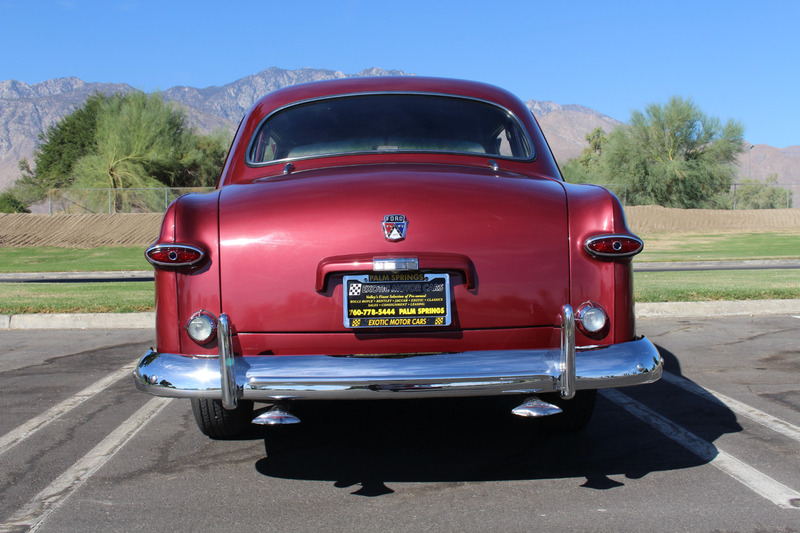 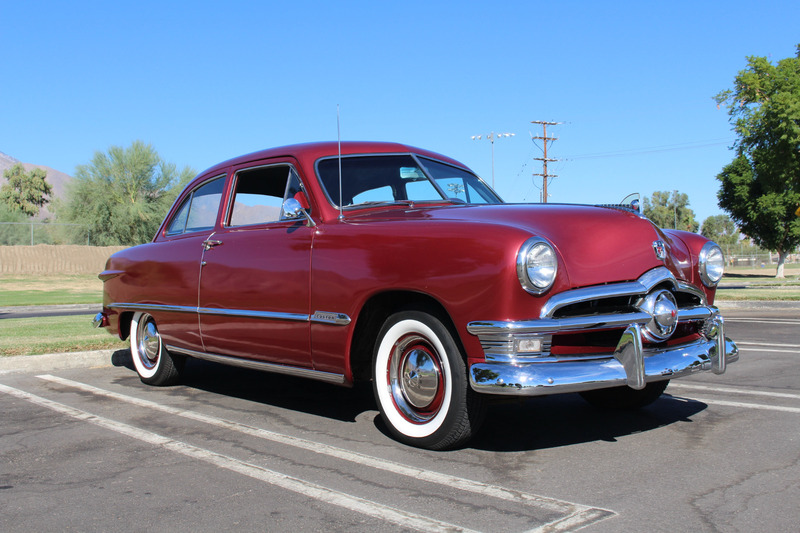 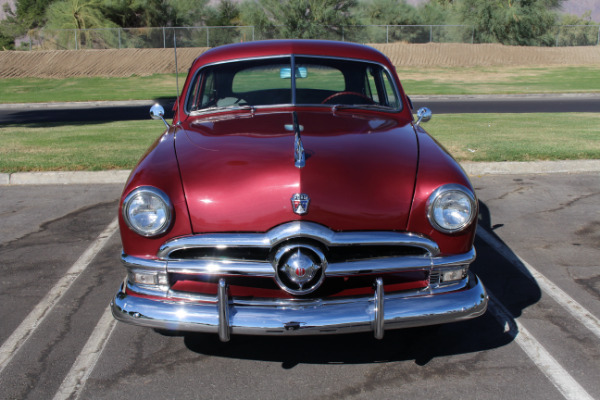 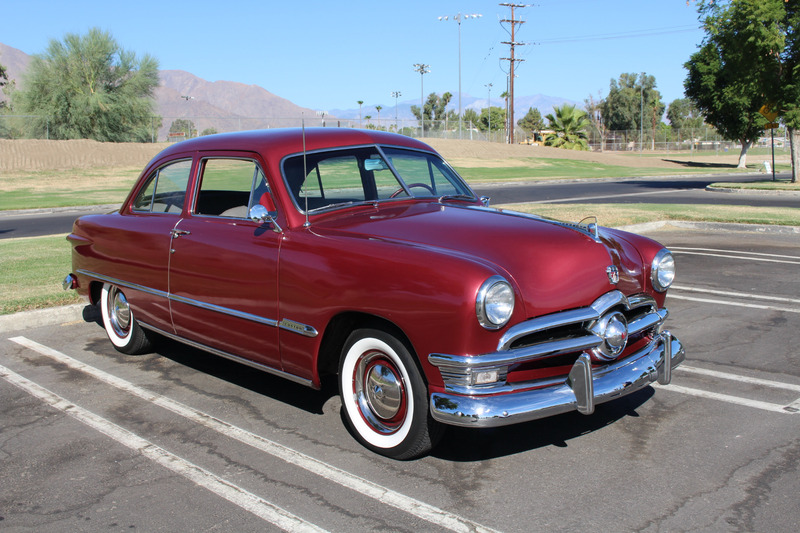 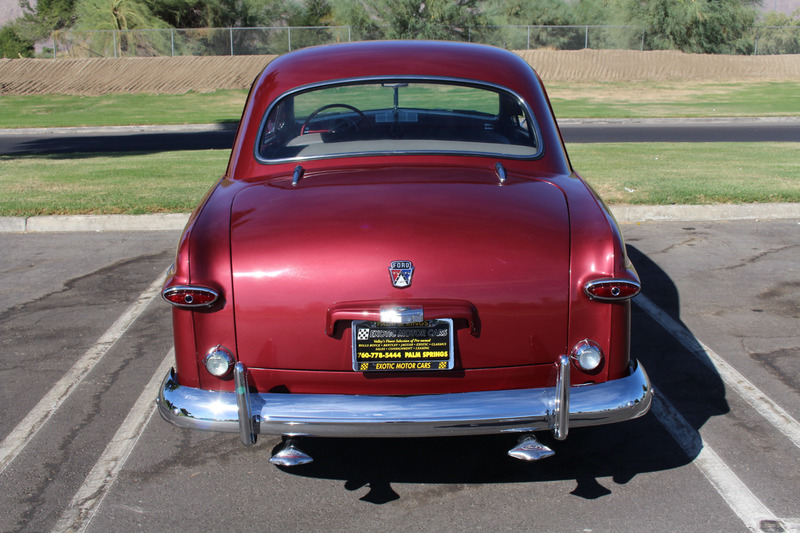 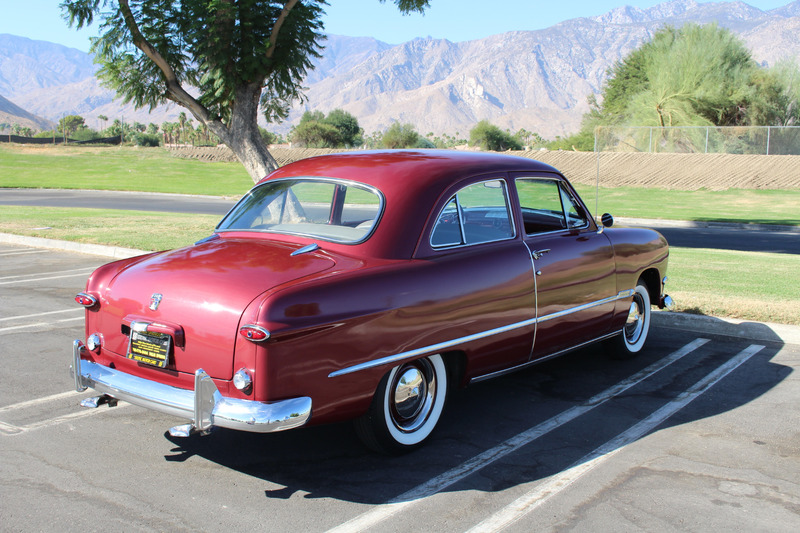 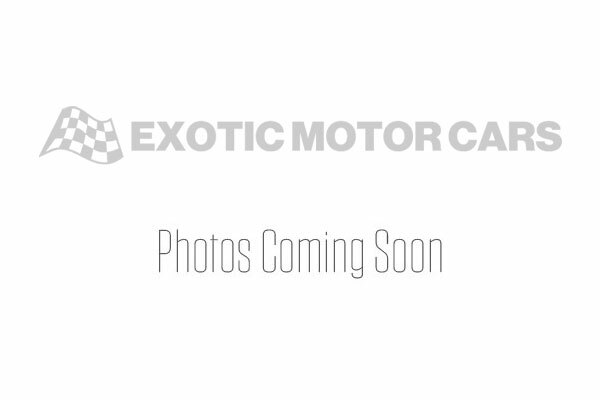 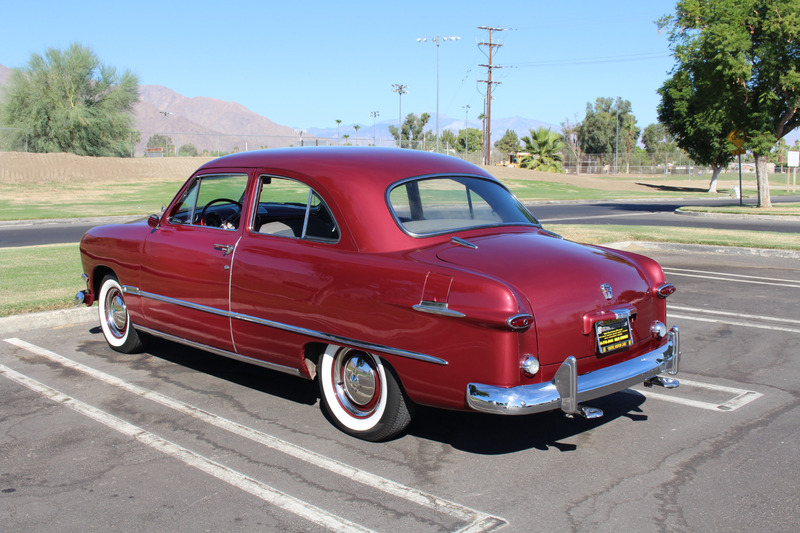 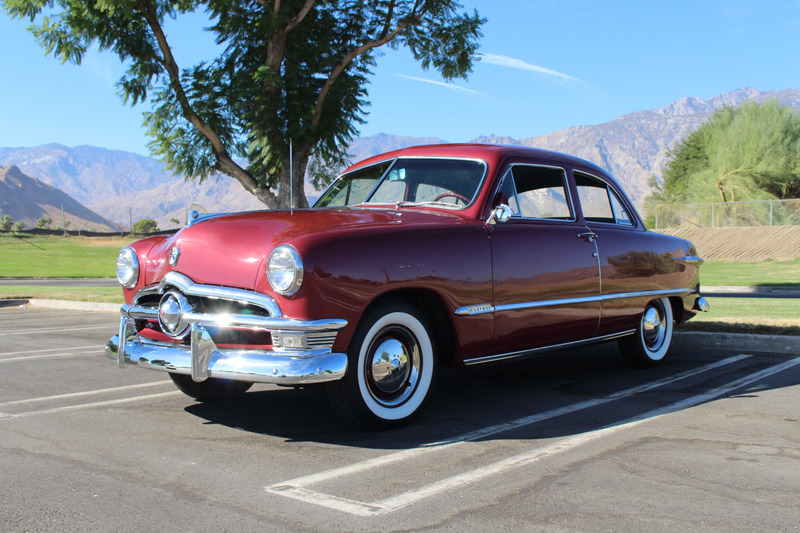 This beautiful car has been lovingly maintained by it fastidious mature owner. 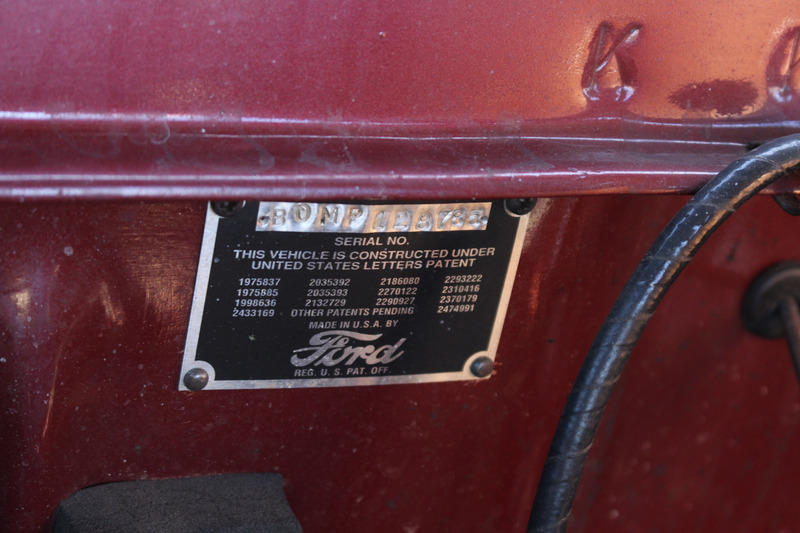 The paint and body is in great condition and shows very well. 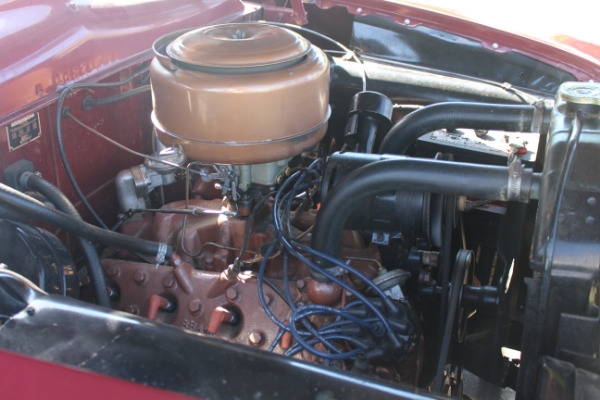 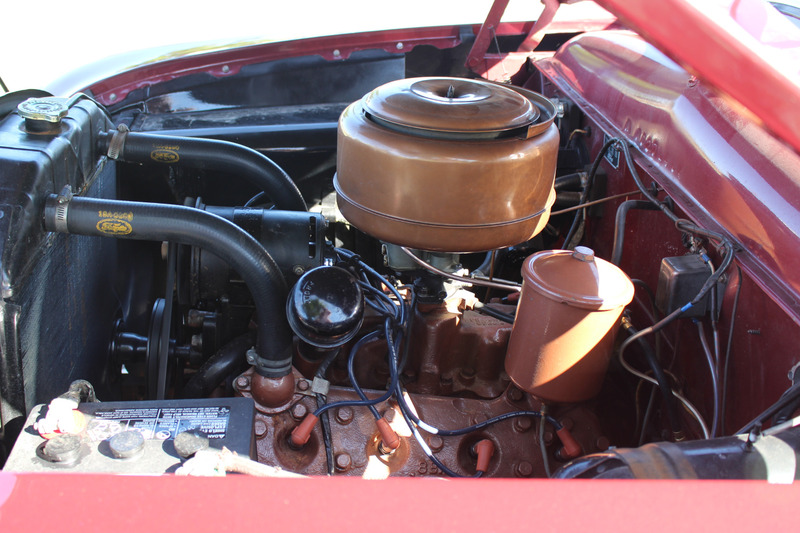 The engine is the desirable Ford flathead V8 which starts readily and runs smoothly with the distinctive exhaust note that we all recognize. 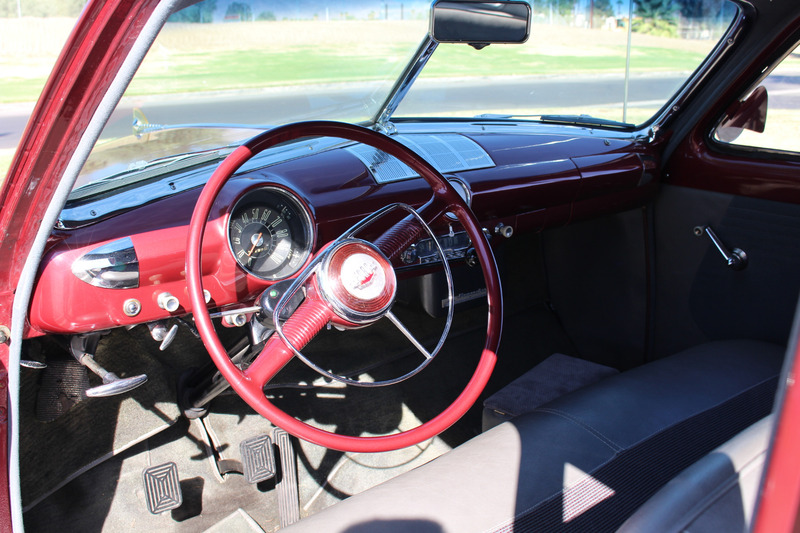 This vehicle also benefits from a period overdrive which allows for relaxed cruising. 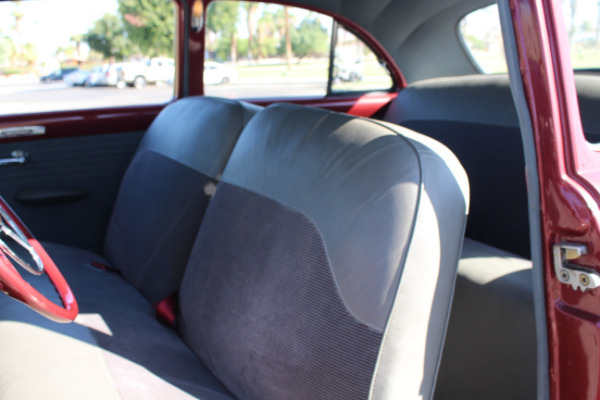 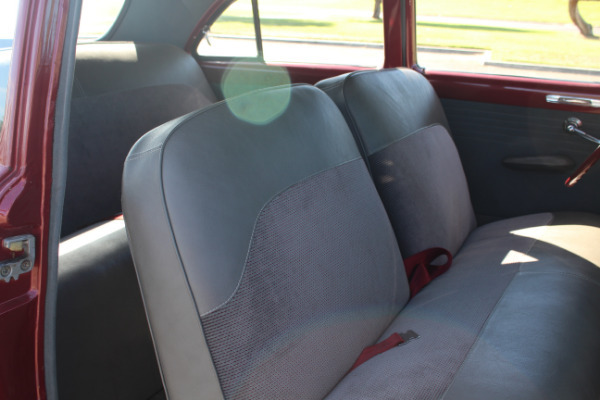 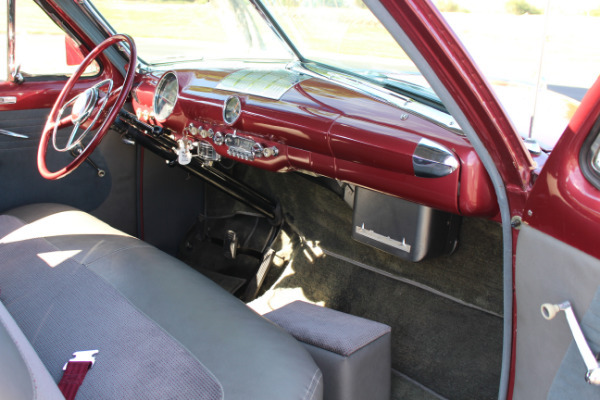 The interior, though not original, presents itself very well and is both attractive and comfortable.Call today to arrange your viewing and nostalgic test drive, Route 66 is waiting!